The National Visa Center (NVC) is an office operated and maintained under the United States Service of the Bureau of Consular Affairs in conjunction with the United States Citizenship and Immigration Services Bureau (USCIS). 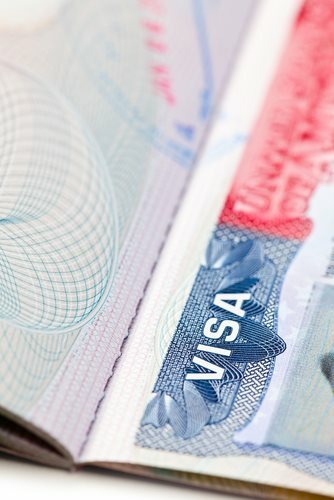 The parameters and protocols surrounding both the application and approval process of any immigration documentation exists on an individual basis and in conjunction with the respective applicant’s state of affairs; all immigration forms submitted to the National Visa Center should be completed to the fullest extent - in a meticulous fashion. In the event that an individual experiences difficulty completing – or understanding – the immigration documentation being sent to the National Visa Center, they are encouraged to consult an attorney specializing in immigration law and government programs. Make the DV Lottery Work For You!